Using a collaboration platform, we work right on your computer, where you can observe, follow and learn from everything we do. While we are assisting you in your back-office needs, we are actually working on the computer you will be using and showing you how to use the programs we recommend to digitize your office. Not only is this method vastly more efficient, but it significantly reduces your cost at the same time as it allows us to set up your computer. When the transition to in-house management is made, your computer is ready to go. Set up Chart of Accounts. Organize and input data from previous periods as necessary. Establish financial statement from previous period. Tax returns from last year - to establish asset values. Copies of unpaid Vendor invoices - to set up Accounts Payable. Copies of unpaid Customer draw requests or invoices - to set up Accounts Receivable. Loan statements - to define Long-Term Liabilities. Assist in documenting internal management and production systems. Document Unique Internal Management Systems. Cost depends on size of project. Anticipate minimum 2 hours. Most plans will require 40- 100 hours. Enter transaction records for period. Prepare Cash Flow Statement, Income Statement, Net Worth Statement. Builder has current reports on which to base financial decisions. Records are ready for accountant to use in preparing tax return. Goal is to transition the Client to real-time bookkeeping at client office. 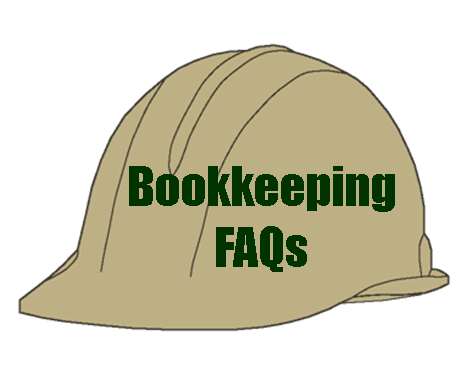 There is no pressure, but bookkeeping process is built with future transition in mind. Includes up to 10 monthly reports selected from report list. Current transaction records transmitted to bookkeeper - records are as up to date as the information being transmitted to us. 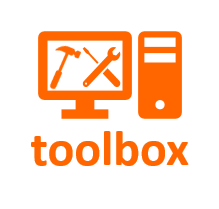 Simple data transfer - We can set up to download most bank statements. The remainder of the information can be scanned and sent to us in electronic format. 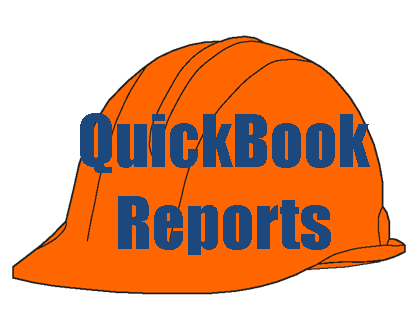 Interim reports available as required - See the large number of reports available below. Prepare your own reports - at some point we want you to transition to doing your own bookkeeping. As an intermediate step, we can send the company file to you so you can load it into the program on your computer and print your own reports and analysis. At data input, direct costs are allocated to the correct job and the correct phase. List of current jobs - so job information can be set up in file. Job ID for each transaction - can be entered on document or on bank/credit card statement. Overhead allocation, if selected - discuss and select overhead allocation method. Discover the characteristics of your market. Develop a presence in your market. Based on information from accounting, marketing, and operational reports, we jointly develop a meaningful diagnosis of the business. Plans are made for where the Builder wants to take the business in the next year and the next five years. Strategies are developed to accomplish goals. Financial planning process is documented. One-year and five-year plans are committed to paper. Strategies and strategic steps are carefully considered and documented.